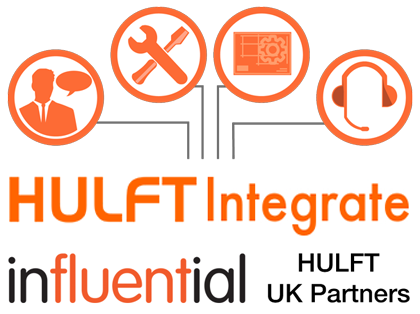 As HULFT’s UK partner, Influential can provide the full range of data consultancy, services and support to businesses considering this premier integration solution. Influential’s HULFT team is qualified to advise your business on the best HULFT solutions – HULFT Integrate, HULFT Transfer, and HULFT Director – for your data needs, separately or in combination. Our data consulting services are tailored to the needs of each enterprise while providing cost-effective and in-depth analysis. Join thousands of businesses across the UK, from household names to public sector organisations and SMEs, who have seen the results with Influential. 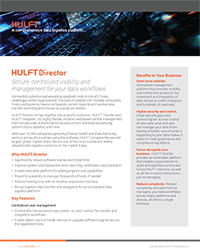 Influential’s 25 years of experience in the sector guarantees the guidance your business needs to establish a powerful data infrastructure. 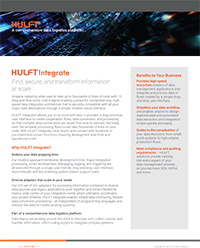 Whether your business is interested in comprehensive data integration support or case-by-case data management strategy consultations, Influential’s dedicated HULFT team is on hand to advise.